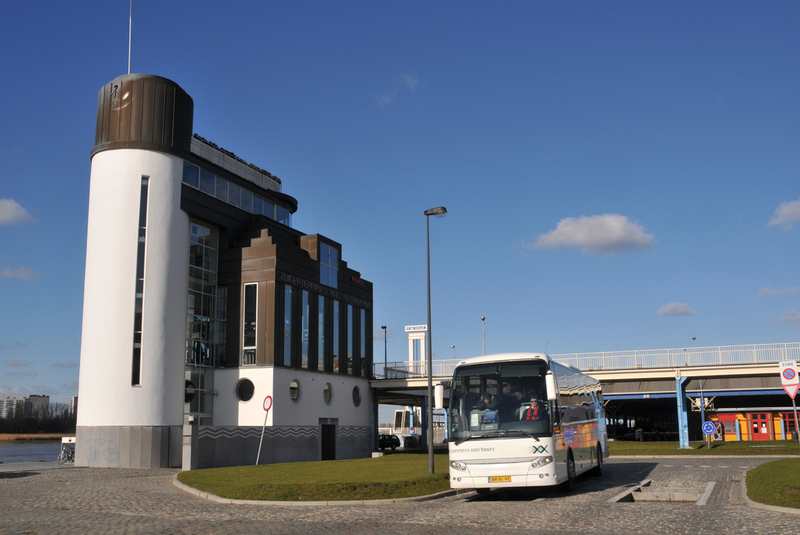 Thanks to different connections, you can access Antwerp easily by bus. Book a seat through one of the following coach companies. 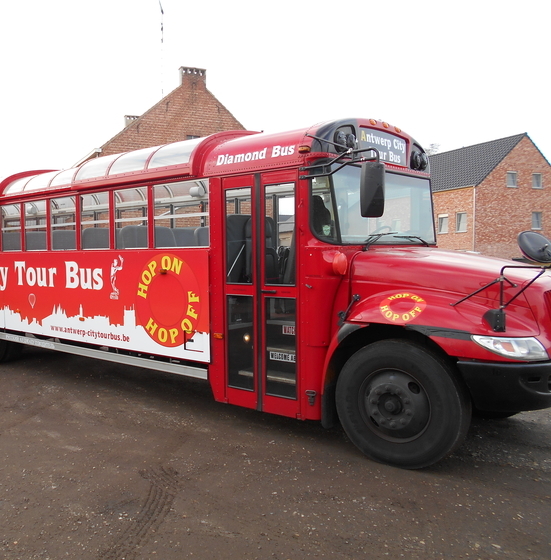 Jump aboard the Antwerp Diamond Bus and see all the best sights and attractions that Antwerp has to offer.